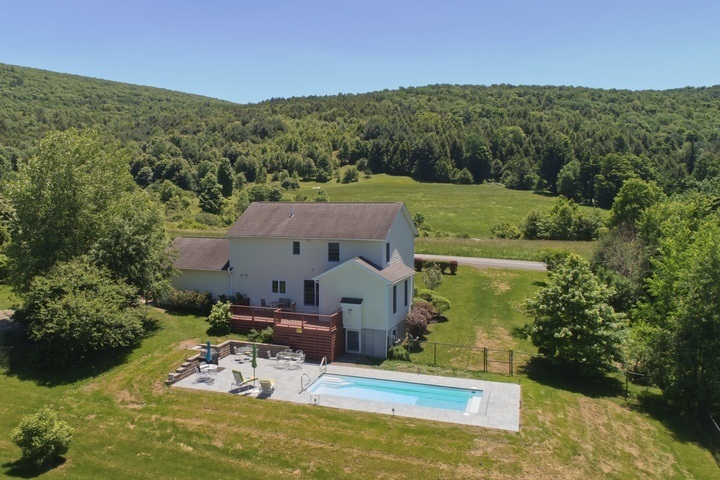 Heated Pool, Very Private with Views, Bluestone Patio, AC, Deck with BBQ, 5 Bedrooms, 4 Baths, Game Room with Pool Table, 3 Miles to Cooperstown and Ommegang, 9 Minutes to Dreams Park. 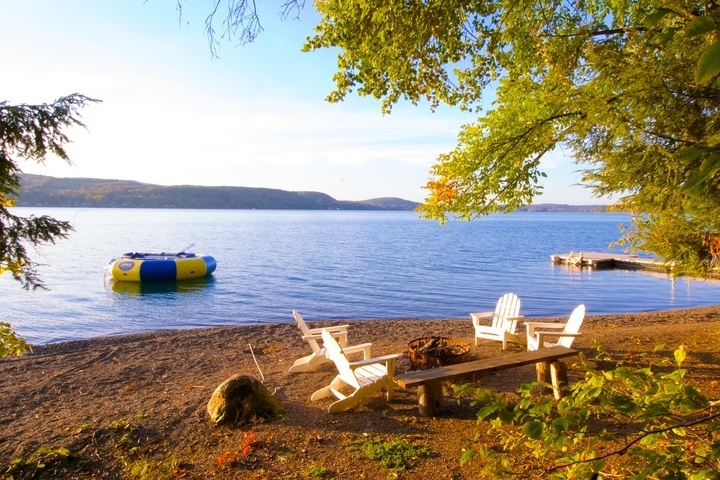 Point of View...on Otsego Lake. 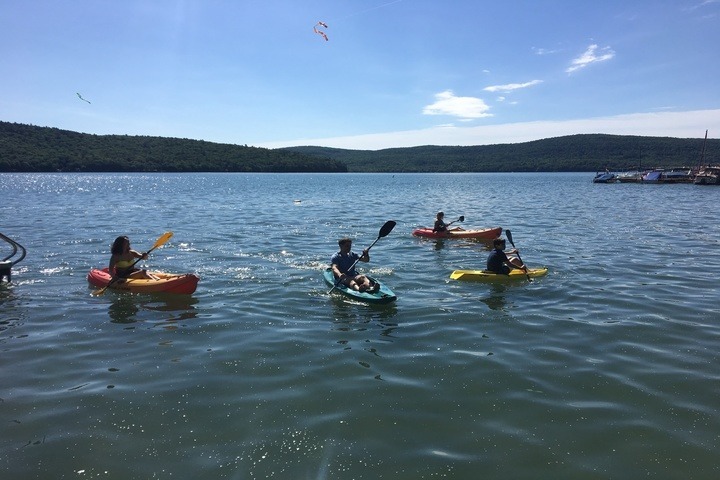 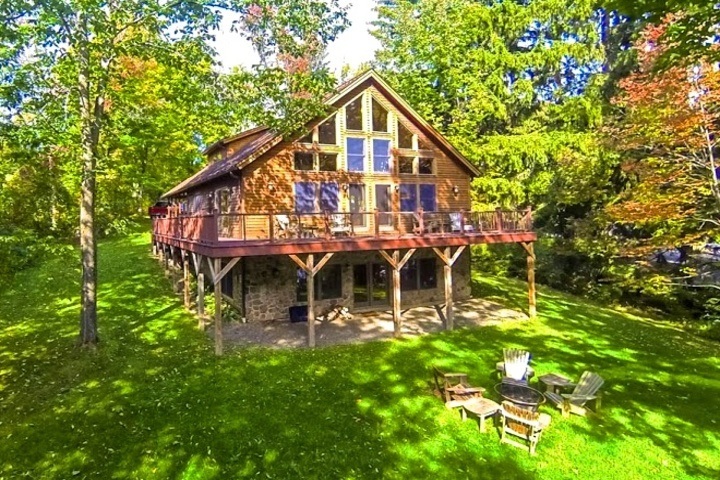 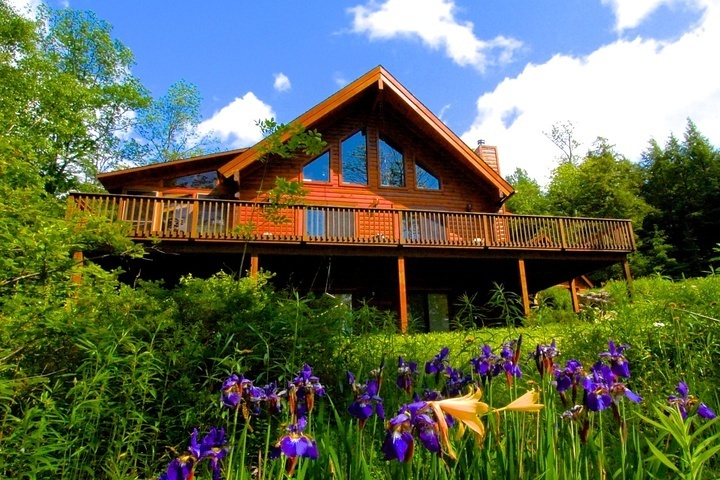 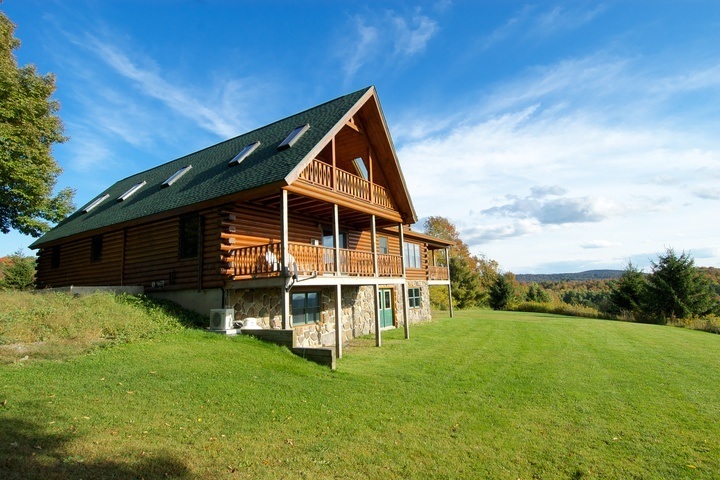 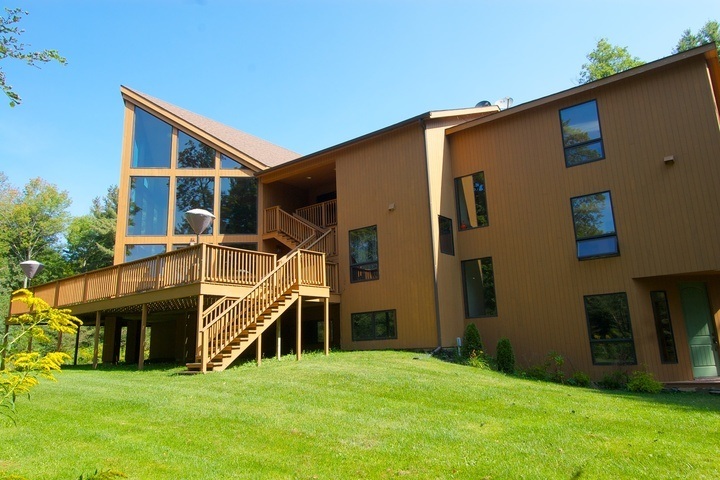 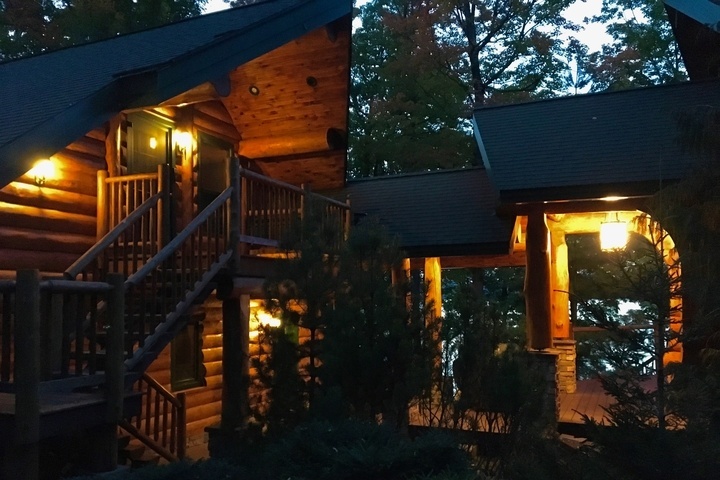 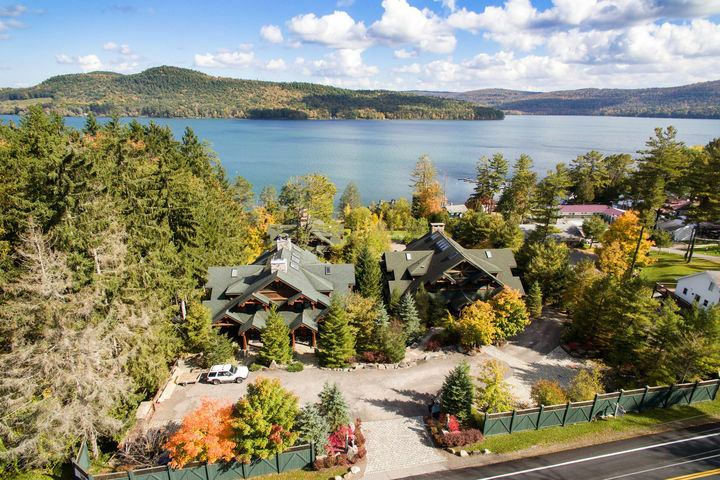 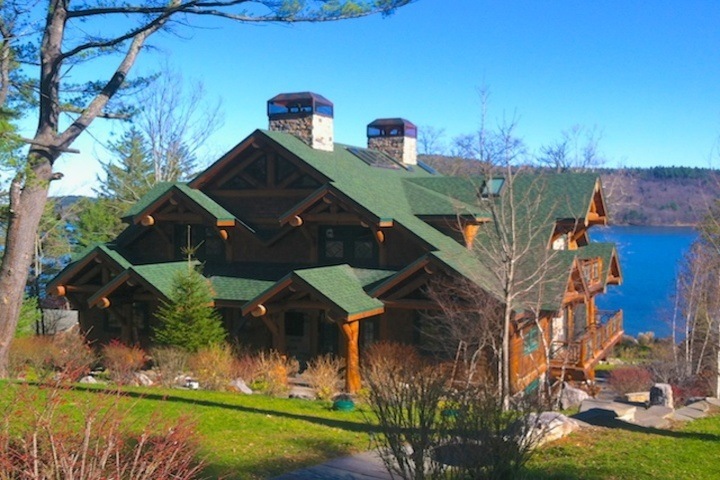 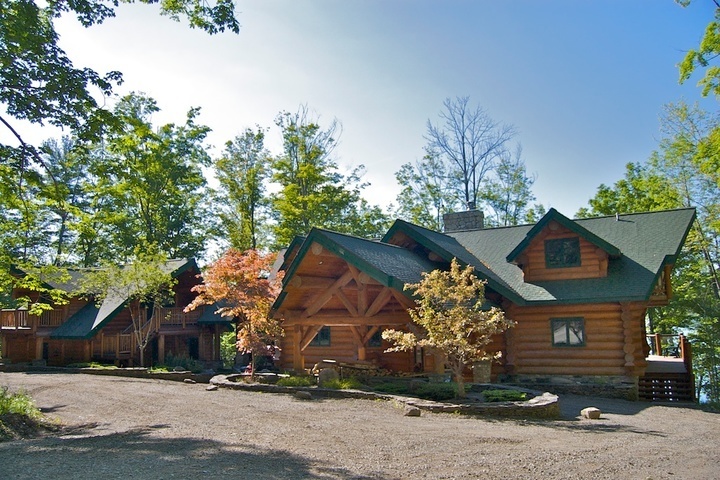 4 Bedrooms, 4 Bathrooms, Beautiful new furnishings, flat screen tv's, wifi, private lake frontage, kayaks, dock...less than 6 miles from Cooperstown.